Lemken is subdividing its tillage wear parts range into the DuraL (long service life) and DuraMAXX (extra-long service life) product lines to reflect local farming conditions and projected acreages. Lemken specialises in the design and manufacture of high-quality equipment parts. As early as the mid-1980s, DuraL plough bodies were introduced as the first ever generation of wear parts identified by their own brand name. Around 10 years ago, the DuraL bodies were followed by the introduction of DuraMAXX bodies made from specially hardened steel, increasing service life by 150%. Lemken has since expanded its portfolio of high wear-resistant parts to include stubble cultivation. 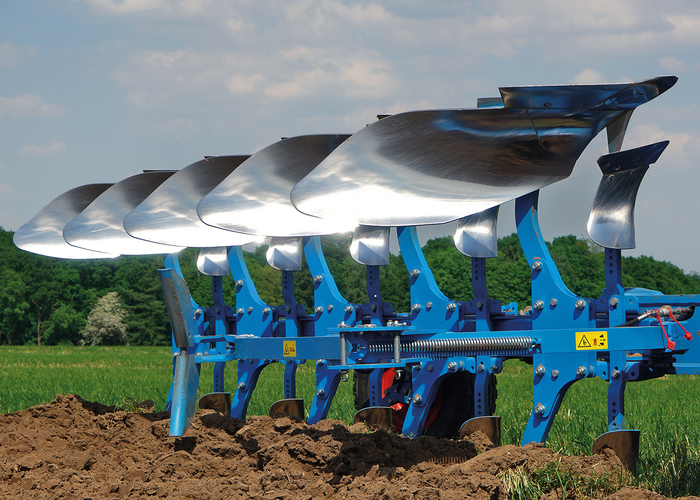 The range of wear parts for the Lemken Karat cultivator, for example, now includes a full range of carbide parts to supplement the existing standard steel and hard-faced shares. In addition to the proven standard specification of discs offered for the Rubin compact disc harrow, Lemken now also offers discs made from highly-tempered steel, providing 20% longer service life. As the company’s range of high-performing wear parts is continuously broadened to cover all other equipment types, it now sells these products under its well-known DuraMAXX brand and has adopted the DuraL brand for its durable standard-spec part offering.